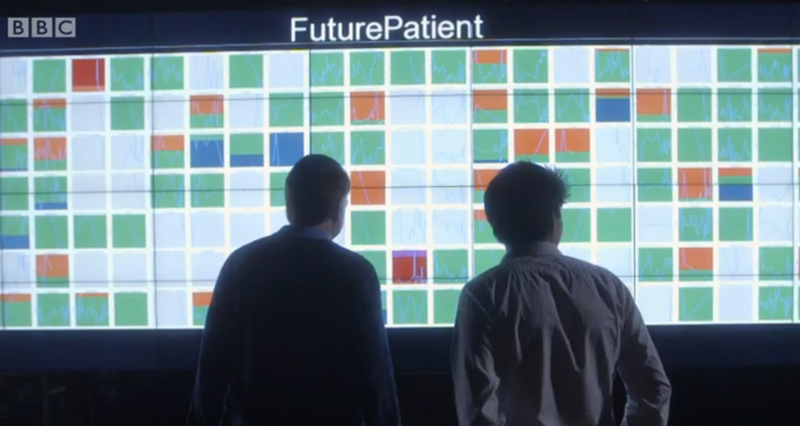 The recent Horizon documentary called Monitor Me, is an intriguing journey into what the future of medicine may look like. Something I am particularly interested in as it relates to the work of No Straight Lines. Simply put better much better does not necessarily need to cost the earth. By that I mean that blends of technology, access to data and the ability to process that data can deliver exponential beneficial outcomes (something I do explore in No Straight Lines), from managing chronic healthcare to thinking about healthcare from the perspective of prevention vs cure. 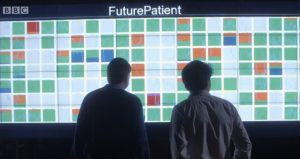 In this documentary Dr Kevin Fong explores a medical revolution that promises to help us live longer, healthier lives. Inspired by the boom in health-related apps and gadgets, it is all about novel ways we can monitor ourselves around the clock. How we exercise, how we sleep, even how we sit. Some doctors are now prescribing apps the way they once prescribed pills. Kevin meets the pioneers of this revolution. From the England Rugby 7s team, whose coach knows more about his players’ health than a doctor would, to Larry Smarr the most monitored man in the world who diagnosed a life threatening disease from his own data, without going to the doctor.